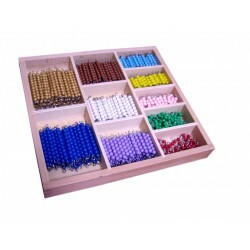 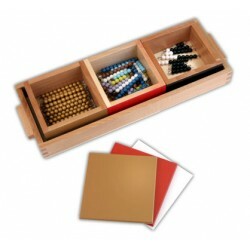 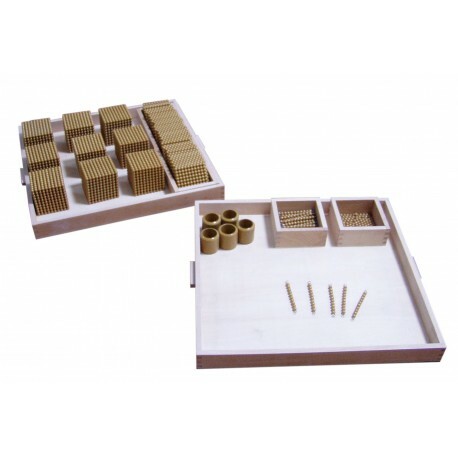 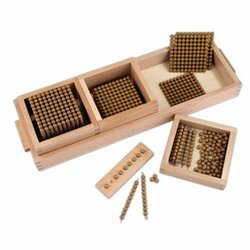 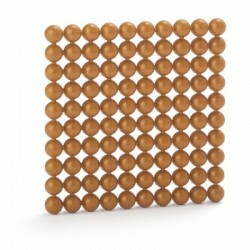 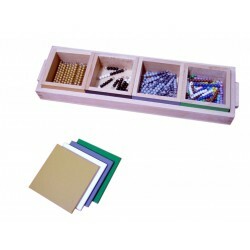 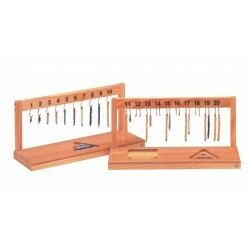 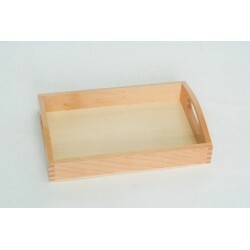 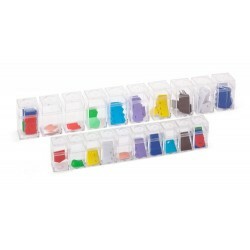 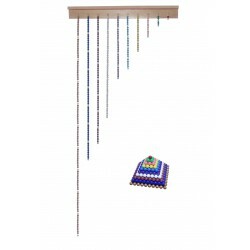 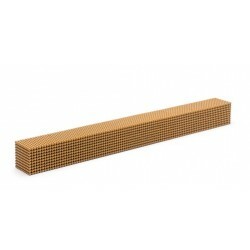 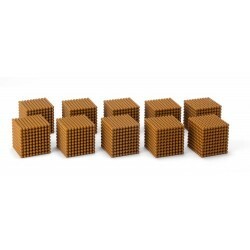 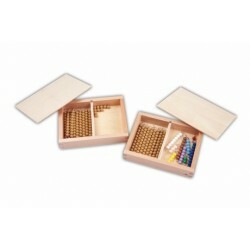 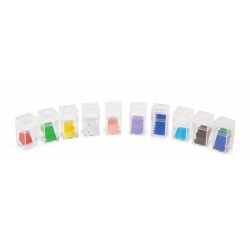 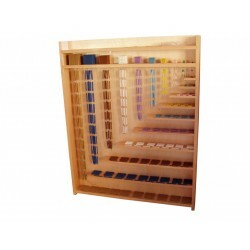 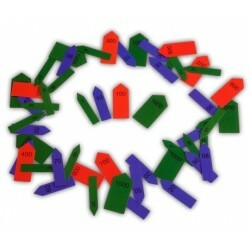 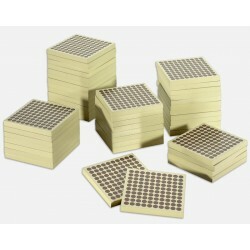 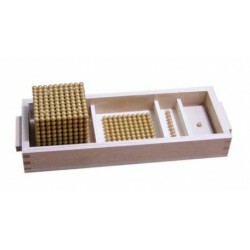 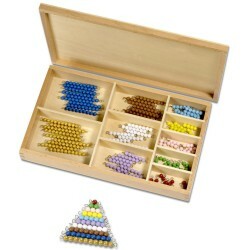 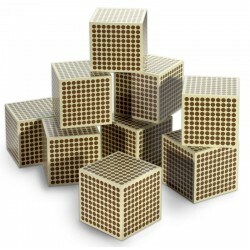 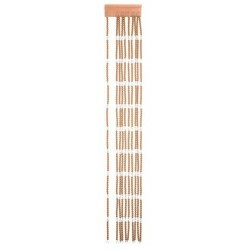 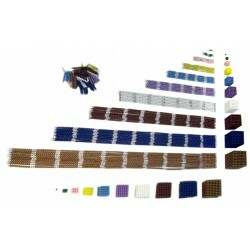 The Complete Golden Beads material helps with for the basic arithmetic operations. 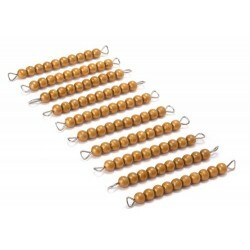 The Golden beads are needed for the basic arithmetic operations (Addition, subtraction, division and multiplication). 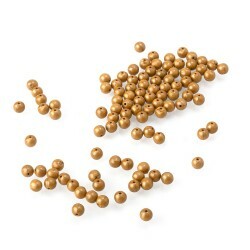 The golden plastic beads are 7mm in diameter.